Millions of Brits are now shunning the radio on their commute – in favour of podcasts and playlists. prefer opting for pre-recorded podcasts, downloaded playlists or streamed music from their phones. Five years ago, this was the case for just one in 12 drivers. And only 11 per cent now listen to hard formats of audio including CDs, compared to a quarter of drivers five years ago. 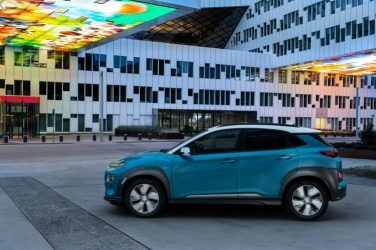 Ponz Pandikuthira, a spokesman from Nissan Europe, said; “In-car connectivity is one of the major transformational technologies of the automotive industry. “Today, largely through smartphone connectivity, we have an infinite library of content at our fingertips. 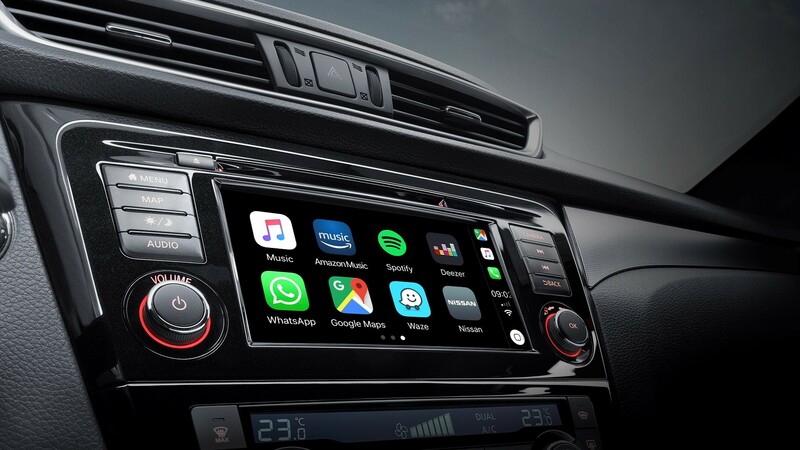 “It’s perhaps no surprise that driver preferences are shifting towards on-demand and streamed services, rather than scheduled broadcasts or offline audio formats such as CD. “Within the next decade, the integrated systems in our vehicles will be processing huge amounts of data. “We’ll be streaming audio, navigational and visual information, entirely through cellular transmissions, with 4G and 5G connection speeds required to manage this data demand. The study also found 60 per cent of drivers find driving ‘more fun’ if they are able to listen to music or other entertainment. And even if they’re only driving a short distance, eight in 10 drivers usually listen to something in their car. Research revealed music, comedy and sport are the top podcast topics we choose to listen to during a commute and the genre of music most likely found on our in-car playlist is ‘pop’. Listening to audio during a car journey seems a positive way to start the day, with over one third of drivers admitting the reason they listen to audio is because it relaxes them and puts them in a good mood. 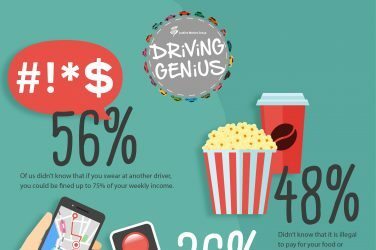 Surprisingly only 46 per cent of respondents know how to work all of their in-car entertainment tech. One third of drivers admitted they are glad they drive now compared to 30 years ago when car technology wasn’t as advanced. A further 65 per cent agree that the options of in car entertainment are the ‘best they have ever been’ today. The research, conducted via OnePoll also revealed nostalgic items we no longer have in our cars, including a steering lock, an ash tray and a paper A-Z. It also emerged the majority of drivers today keep a phone charger, reusable shopping bags and a CD player in their cars.